Since October I've been using Hicks Total Transformation Edges to lay my edges (well, the edges that I have to work with right now. My hair is still recovering from the toll that anemia took on my hair). 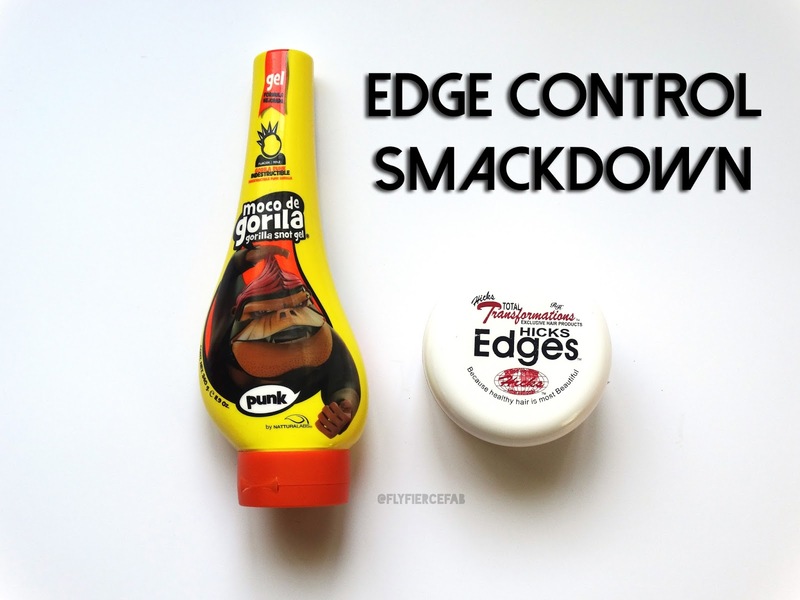 While it definitely put every other beauty supply store edge control edge control to shame, I've noticed that as the weather warms up (Hey humidity!) it doesn't keep my edges as laid as usual. It should be noted that I have natural hair, and that wigs are my protective style of choice. I prefer not to straighten my leave out, unless it's for special occasions. I usually just leave out a tiny bit of hair, and slick it down with edge control. Since the Hicks Total Transformation Edges wasn't quite holding me down like it used to, I decided to try Gorilla Snot Gel (which I've heard a lot about) to lay my edges. Hicks Total Transformation Edges: Can be quite pricey. When I first bought some (I've bought it twice since October), I purchased it for $18 at my local beauty supply store. The cheapest I've ever seen it for, was like $9 on amazon (however now it's $11 on there). I've also seen it for around $11 at Walmart. I will say that it lasts for awhile though. I've purchased it twice since October, and my sisters and I have used it every day since then. Gorilla Snot Gel: $2.97 at Walmart. Nuff said. 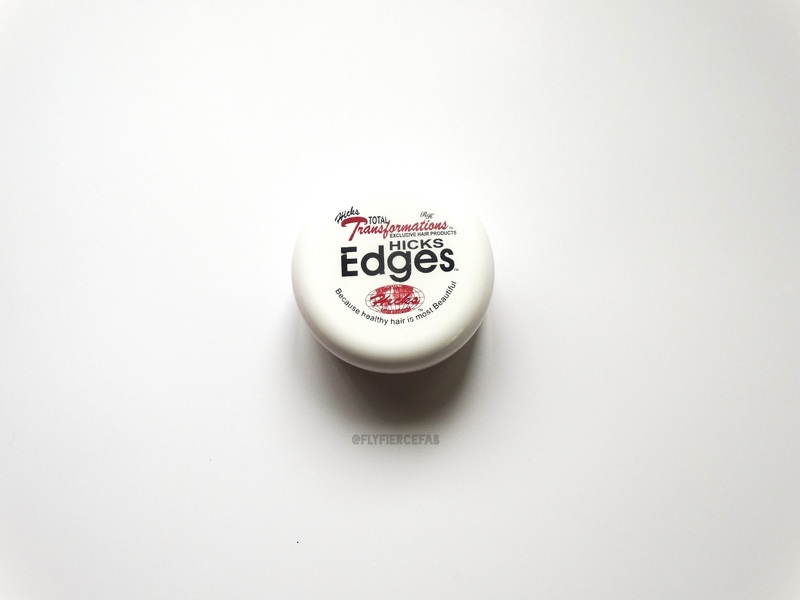 Hicks Total Transformation Edges: It comes in a jar, and the product is clear and looks like your traditional edge control. Once applied, it gives the hair a slicked down and shiny appearance. I've never had any issues with it flaking up, looking greasy, or dripping down my face (like that Let's Jam gel). A little goes a long way, and while it does slick down my 4c /4bish natural hair it works BEST when I've flat ironed my leave out. I've never had any issues with it drying out my hair. Gorilla Snot: Comes in a squeeze bottle, and the product is a bright yellow color. It's rather thick and slightly slimy (thus the "Snot" reference in its name). Once applied on the hair, it looks clear. If you apply too much, you'll see some yellowish gray buildup in your hair (which you can remove with a little water). Once the hair dries, my hair feels pretty dry where I applied the product. That's the one thing that I don't like about it. So I really have to make sure that I moisturize my hair, before and after using the Gorilla Snot Gel. Winner this round: Hicks Total Transformation Edges. Because: I just want my edges to be slicked down, not dry. Hicks Total Transformation Edges: While it does slick down my hair pretty well in it's natural state, it works best when my hair is flat ironed (which is to be expected, as my hair texture is super curly, coily, and fierce). It still works pretty impressively on my natural texture, and manages to keep my edges laid for a decent amount of time in the cooler months. In humidity, my edges start to fight back and curl up. 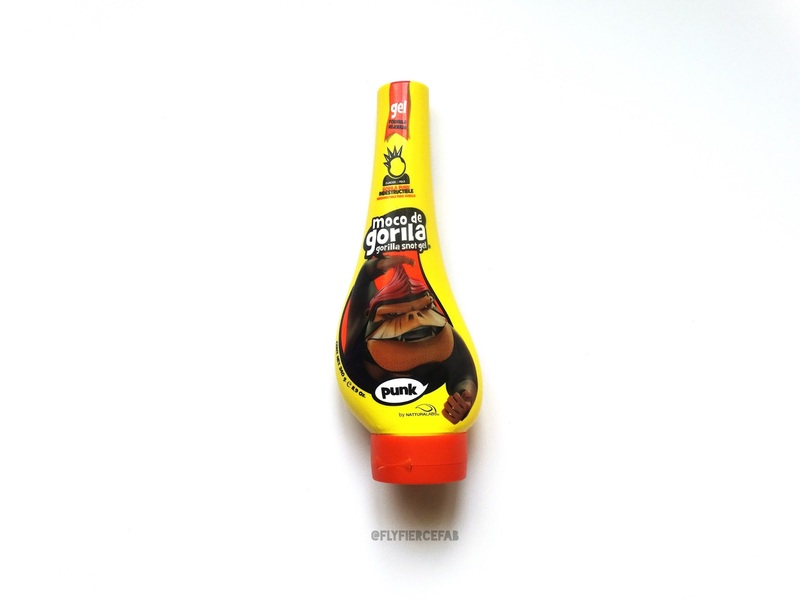 Gorilla Snot Gel: Like I previously mentioned, when the gel dries it makes my hair dry too. However, it does manage to keep my edges slicked down even in the humidity. I have yet to try it on my straightened hair, but it works well with slicking down my natural baby hairs. Winner this round: Gorilla Snot Gel. Because: It holds me and my natural down even in the humidity. Hicks Total Transformation Edges: Has a slight perfumy scent, but it's no longer noticeable once applied to the hair. Gorilla Snot Gel: Has a bit of a citrusy scent, but it's also not noticeable once applied. Winner this round: Toss up, and subjective to your personal scent preference. Right now during these warmer months, I'm going to have to declare the Gorilla Snot Gel to be best in the Laid Edges Show. As long as I keep my hair properly moisturized and cared for, I think I'll be fine using this. In the cooler months, I'm probably gonna go back to using Hicks Total Transformation Edges. 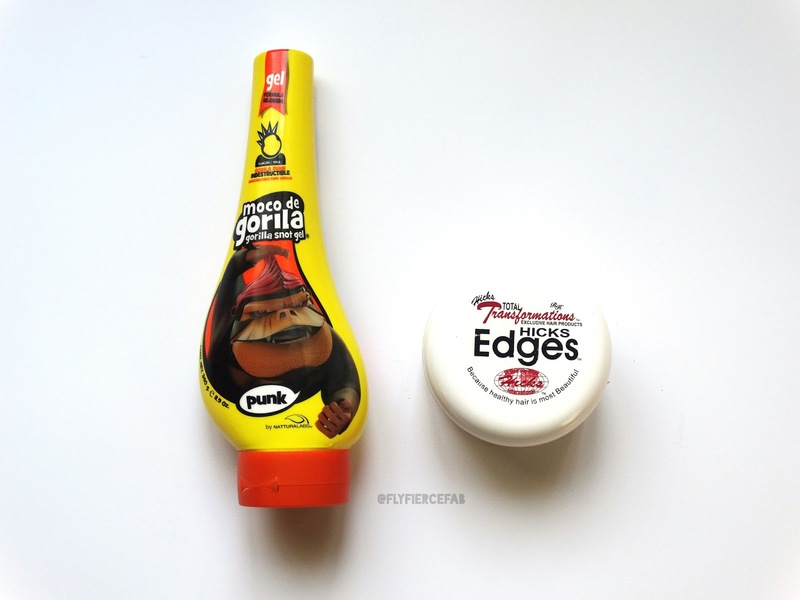 What's your favorite product to lay your edges? Let me know in the comments!